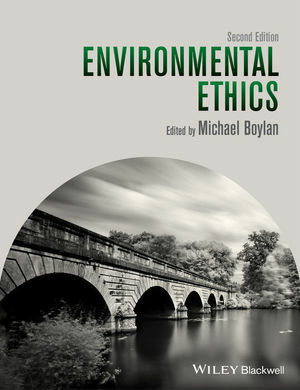 The second edition of Environmental Ethics combines a strong theoretical foundation with applications to some of the most pressing environmental problems. Through a mix of classic and new essays, it discusses applied issues such as pollution, climate change, animal rights, biodiversity, and sustainability. Roughly half of the selections are original essays new to this edition.